Steve Gray is a member of the board of director for Concho Resources, an independent exploration and production company serving the Permian Basin of Southeast New Mexico and West Texas. Previously, Gray served as founder, director and CEO of RSP Permian from its inception in 2010 until the company merged with Concho Resources in 2018. Prior to founding RSP Permian, Gray created several successful oil and gas ventures over almost two decades in partnerships with Natural Gas Partners, a private equity company based in Irving, Texas. Prior to going into independent business, Gray spent 11 years employed in the oil and gas industry in various capacities as a petroleum engineer. In 2016, he received the national Ernst & Young Entrepreneur of the Year award in the category of energy and clean-tech. 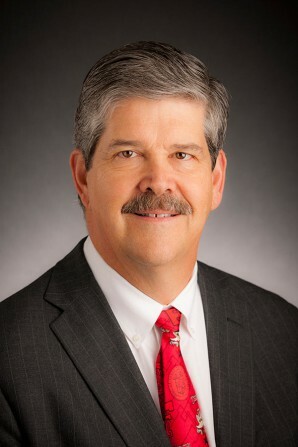 In addition to his service to the Texas Tech Foundation, Gray is also a member of the Petroleum Engineering Academy at Texas Tech University and serves on the Dean’s Advisory Council for the Edward E. Whitacre Jr. College of Engineering. He is also a member of the executive advisory council of the George W. Bush Presidential Center in Dallas. Gray earned a Bachelor of Science in petroleum engineering from Texas Tech University.